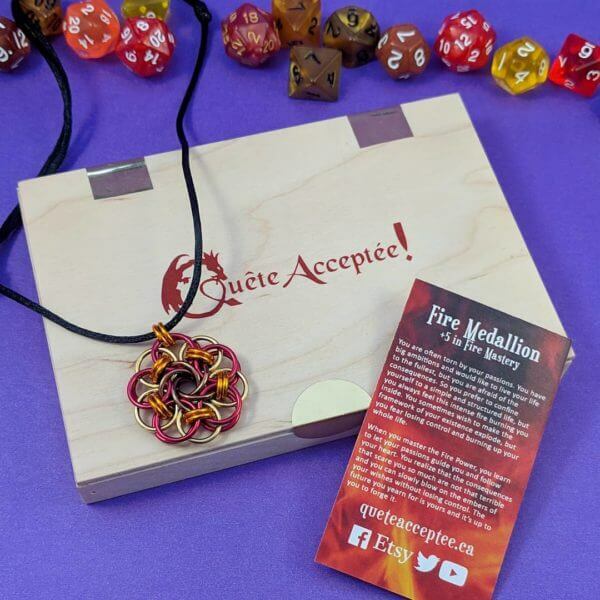 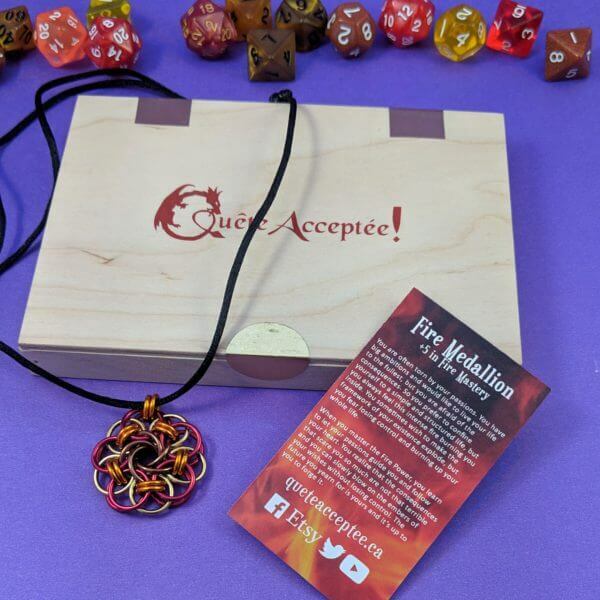 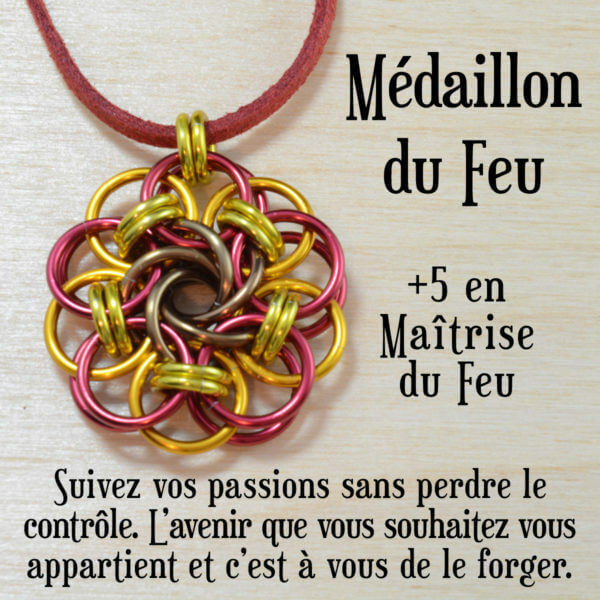 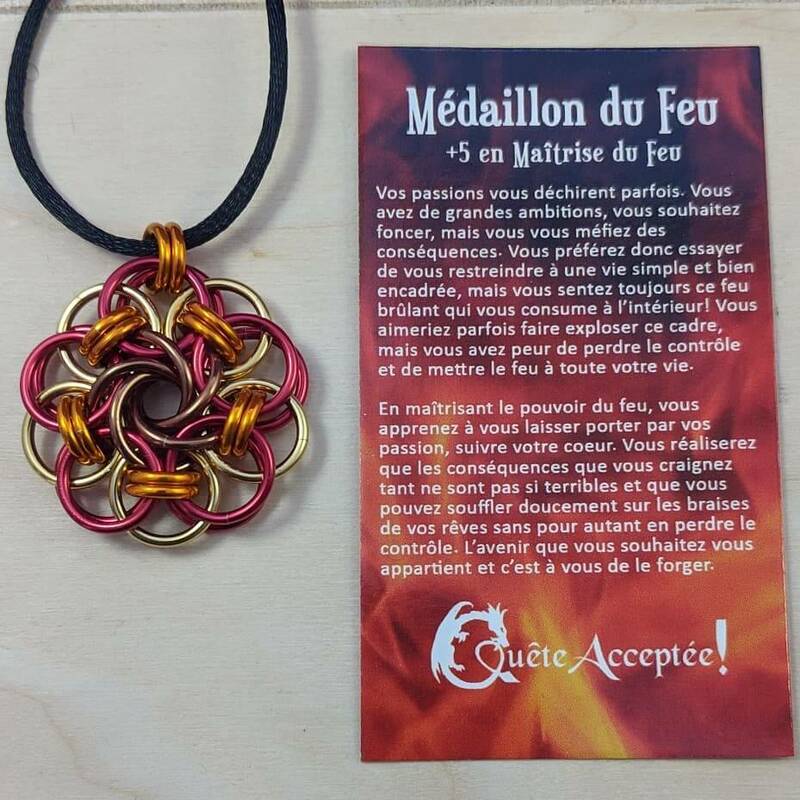 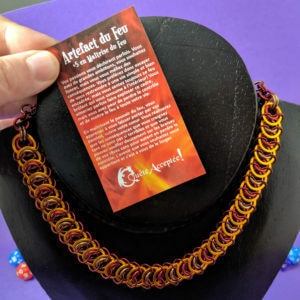 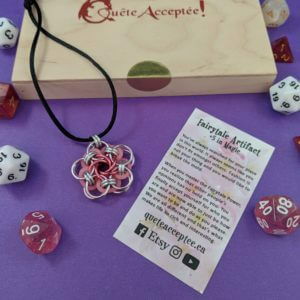 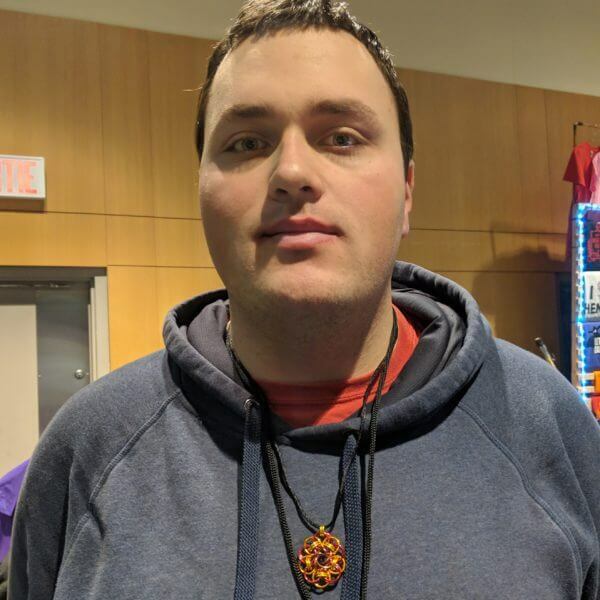 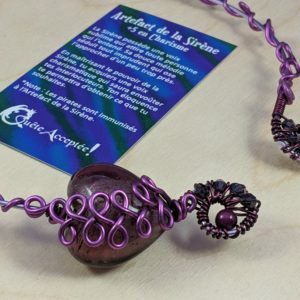 Fire Medallion – Quête Acceptée ! 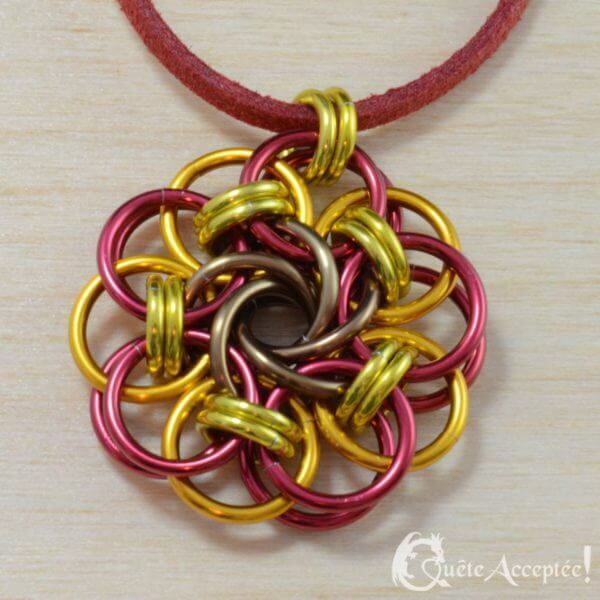 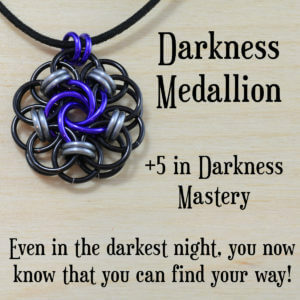 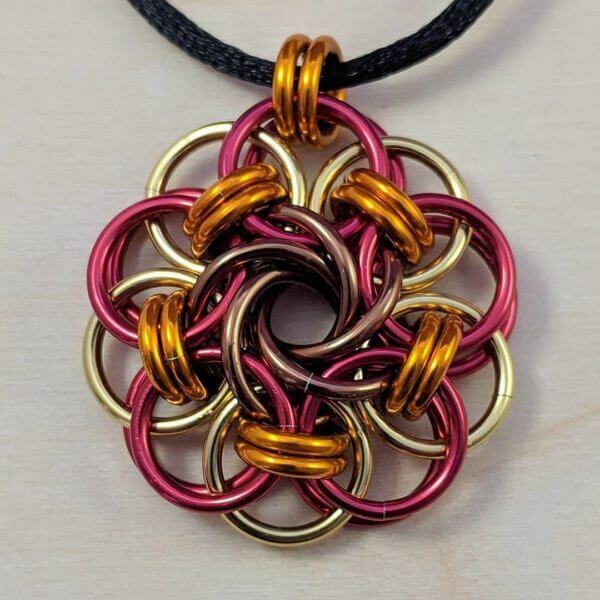 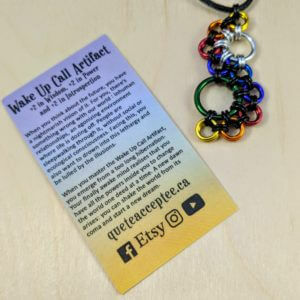 Each medallion is entirely handmade with aluminum rings. 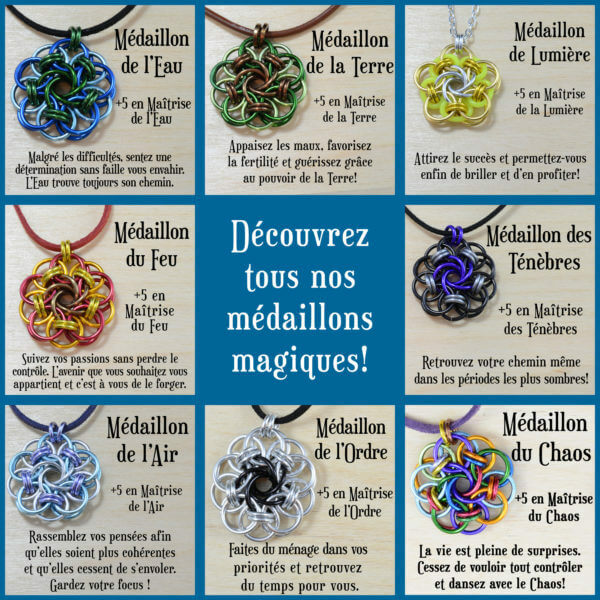 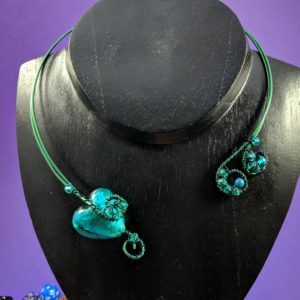 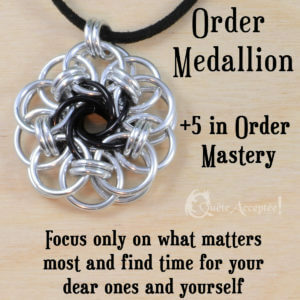 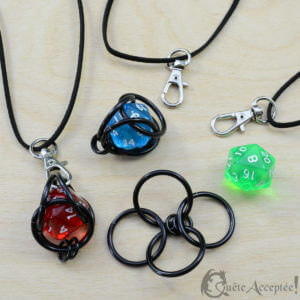 Discover all my Magic Medallions here.